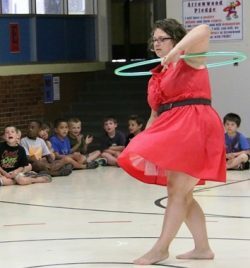 Lansing Hoops offers high-quality, interactive hoop dance programs designed to support the health and wellness goals of libraries, schools, and businesses in Lansing and Mid-Michigan. 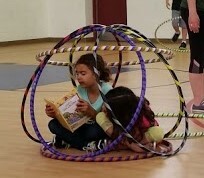 Through hoop dance school assemblies, local programming, and team-building events, students learn that fun and play are essential ingredients to a healthy lifestyle. Hoop dance is is so much fun, it doesn’t feel like exercise. How do you motivate kids to exercise when other things, like tv, tablets, and computers seem to be taking all of their energy and free time? Regardless of age, size, or skill, anyone can hoop! 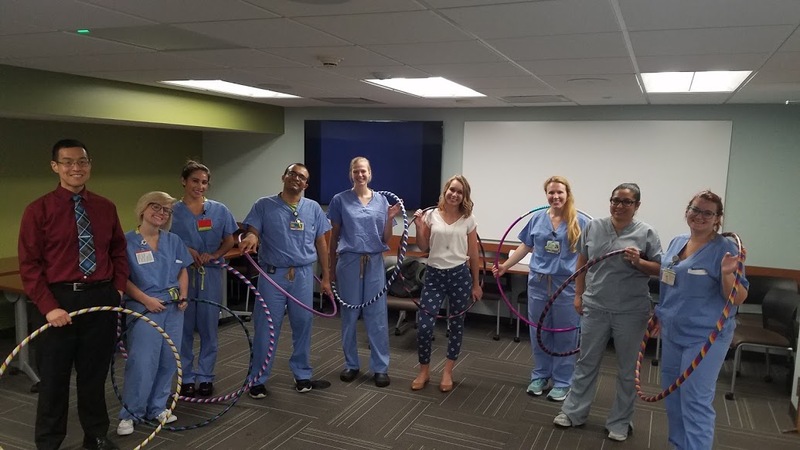 And, since it’s so much fun, your employees look forward to hoop class every day. Don’t be surprised if you start seeing them hooping on their break! 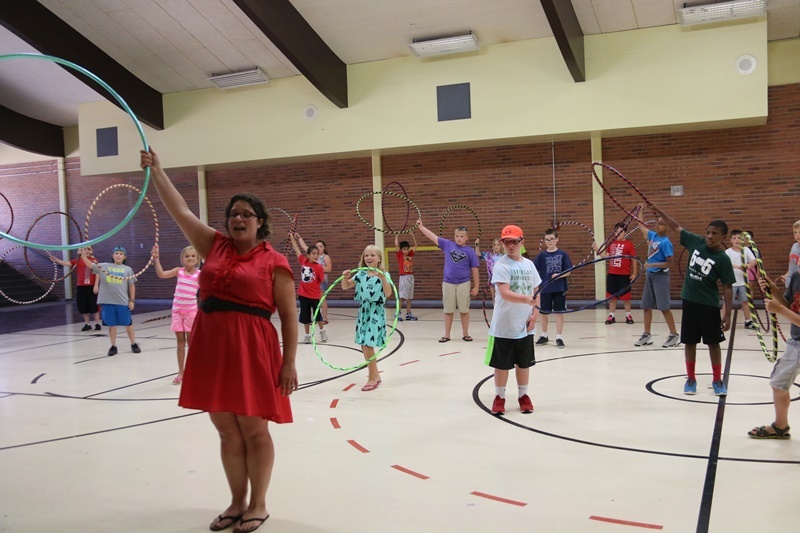 Hoop dance helps kids improve focus and concentration and builds confidence and determination. Host a youth hoop dance event at your library today! Hire Lansing Hoops for your next event. Complete the form to tell us about your program and goals and we’ll contact you via email with a custom quote.